Paulist Fr. 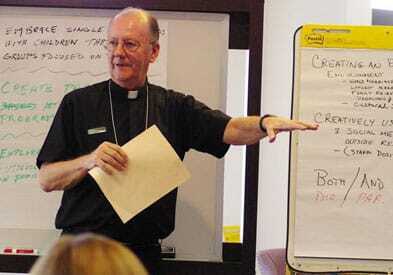 John Hurley served this year as the coordinator of the Diocese of San Diego’s Synod on Marriage and Family Life. The synod process included two days of major gatherings on Oct. 29 and 30, as well as meetings of working groups and grassroots listening sessions (involving nearly 2,000 participants) in the preceding months. About three-fourths of the 113 synod delegates on Oct. 29 and 30 were laity and one-fourth were clergy. 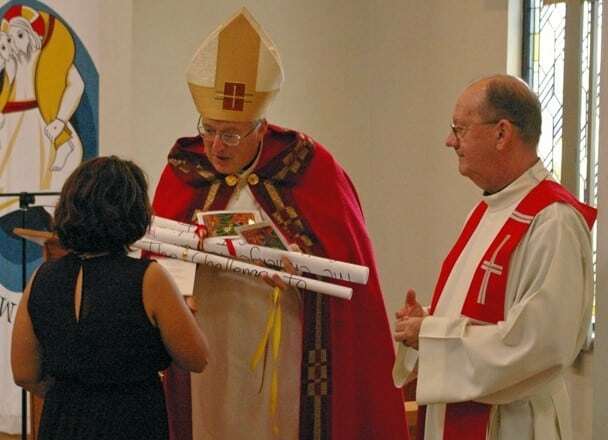 Participation was sought from each of the diocese’s 98 parishes. The synod looked at ways to address the pastoral challenges in Amoris Laetitia (“The Joy of Love”), Pope Francis’ apostolic exhortation on marriage and family released April 8. “A diocesan synod is the most significant level of dialogue, discernment and decision in the life of a diocese,” San Diego’s Bishop Robert McElroy said when he announced the synod. While a number of bishops released commentaries on Amoris Laetitia, the San Diego diocese’s scope of response appears to be unique, Hurley said in an interview with the National Catholic Reporter. There were no models on which to base the synod’s input gathering, feedback synthesizing, assembly deliberation and follow-up, Hurley also told NCR. “We pretty much developed it ourselves,” he said.